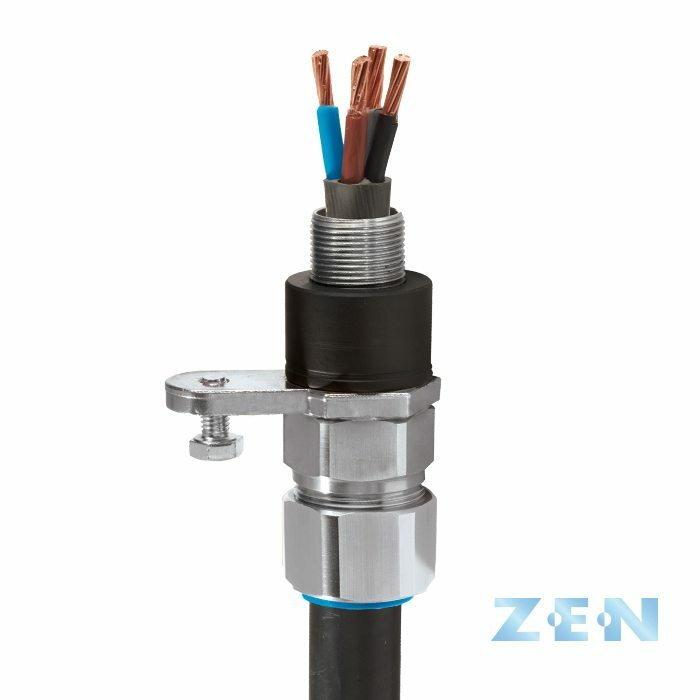 Note: Earth Tags can only be fitted to the B323 & A323 ZEN gland types. Please refer to the CMP CW CIEL product page for dimensional details of the Cast Integral Earth Lug feature included in the B347 and A347 designs. Aluminium version available for AWA cables. When ordering please substitute letter B in B323 & B347 with letter A.